Construction Will Begin Imminently for the Refurbishment of a Vascular Unit. 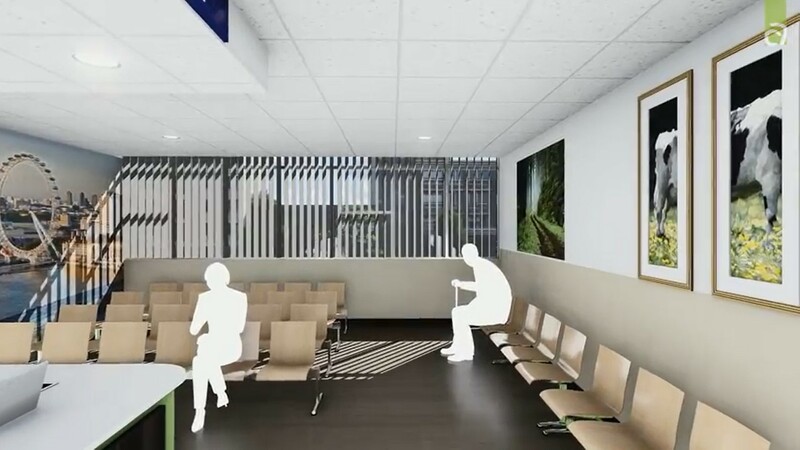 After working successfully on previous projects including the refurbishment of the ICU ward at Northwich Park Hospital, LNWH NHS Trust further appointed ACA to design the refurbishment for the Vascular unit at Northwick Park. ACA worked closely with clinically-oriented, multi-professional team members. As a result we achieve robust tender information. The driving influence of the design was to create a healing environment. We provided measurable improvements in the physical and psychological states of patients, staff, physicians, and visitors. ACA developed a video of the proposed design to help stakeholder’s engagement.